Dr. Guy A. Feuer, Optometrist making a presentation to the members of The Diabetic Kitchen during our April 2016 Regular Meeting. 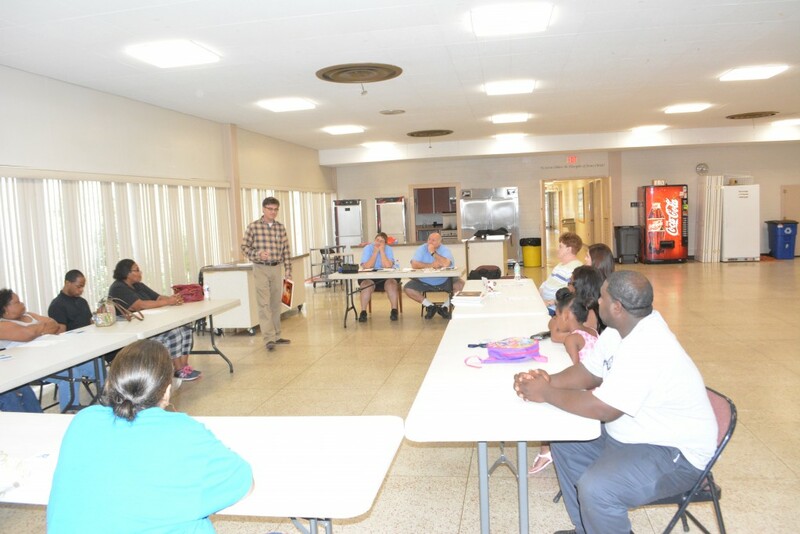 The meeting was held in the Fellowship Hall of The First United Methodist Church in New Iberia, Louisiana.